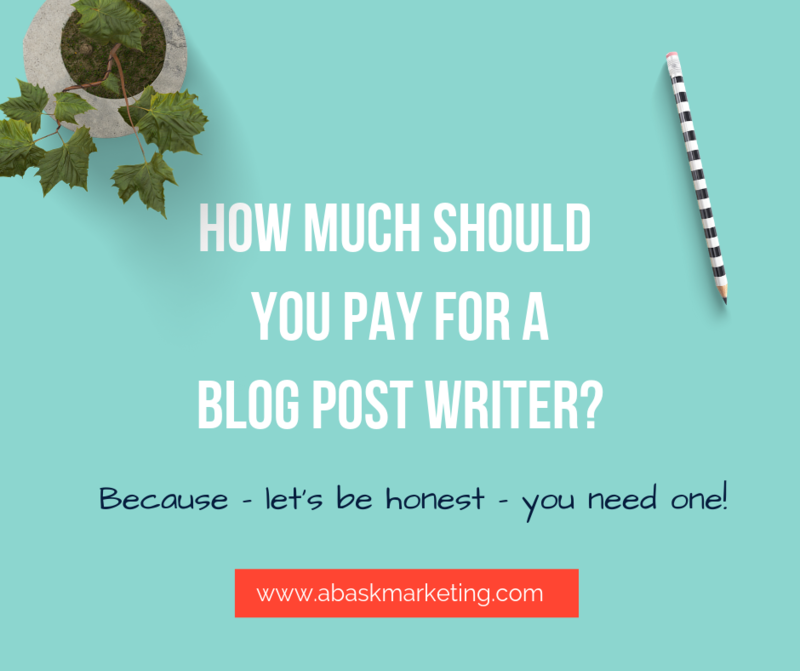 Blog Costs: How much should you pay to hire a professional blogger? How much does a competitive professional blogger actually charge? Blogging is something that anybody CAN do, but not everybody can do it successfully or efficiently. Which is why there are hundreds of thousands of blogs in the world wide interwebs that have been abandoned and forgotten (cue the Sarah Maclachlan music). While we all recognize the many benefits of having a blog (including better search engine optimization, improving the likelihood of customers finding you, increasing your credibility, and bringing traffic back to your website on a consistent basis), it doesn’t pay the bills as quickly as many “experts” promise. 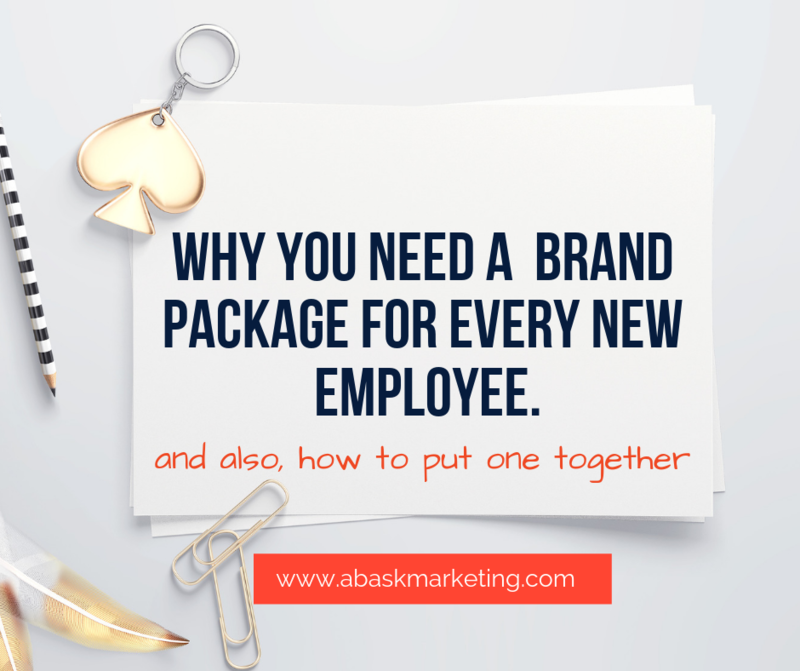 For companies that are trying to build their brand, blogging is easier to outsource than to do yourself. 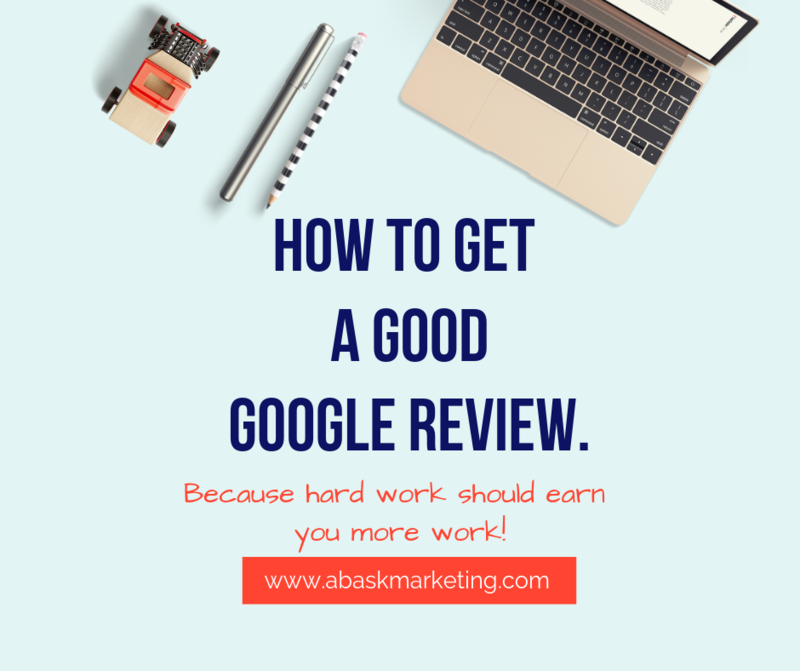 After all, a professional blogger is a trained writer that should be able to come up with 100 ideas in the 15 minutes you would spend staring at a blank screen, write them faster than you, more succinct than you, and hit the right keywords that please the search gods. But how much does a professional blogger charge for their services? A: As long as you want it to be. 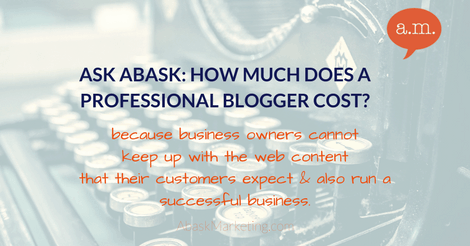 This post answers the question: How much does it cost to hire a professional blogger? You can get hire a professional blogger for anywhere from $5 to $150. Knowing your budget is the most important element when trying to figure out the cost of a blog post. After all, you might want the world’s best blogger, but you can only afford a high school student from Malaysia. Let’s break it down, so you can understand what you will get for the budget you have. It is absolutely possible to buy a blog post on a topic of your choice for $5. It’s also possible to buy a steak for $5, but would you? Blog posts like these are usually written overseas. The writers of such blog posts are NOT professional bloggers. They will not have any experience in your industry or your country and culture. They do not speak English well and they are not in the same time zone as you. To purchase a blog post like this, you have to go to a blog churning service and make a request, which they will then ship off the next available writer. You will have no contact with the writer and little contact with the middle man. You will provide the idea, editing (expect to edit every word), any research, images, and credit card details. When you hire a writer without qualifications, experience, or knowledge of your industry, there is no butcher. You will be doing most of the work yourself. For $30-50 you can find a semi-professional blogger that could probably provide you with a decent service. There are sites where freelance writers post their info and hope for jobs. On these sites, there are several professional bloggers and, of course, there are some that couldn’t write a decent shopping list. You put your requirements together and post them, along with your budget, and weave your way through the hay to find your needle. They are not experienced in your specific industry. You will need to provide a lot of hand-holding at least at first. They will not be available for the long-term. At this rate, the business model is not sustainable, so the true professional blogger will have to find better-paying jobs or a more permanent position. There are so many scammers posting false information on these sites that professional copywriters soon move on from these sites due to pure exhaustion. Basically, this is not a sustainable model for you or them. You need someone trustworthy and knowledgeable that can take the job off your hands and run with it. 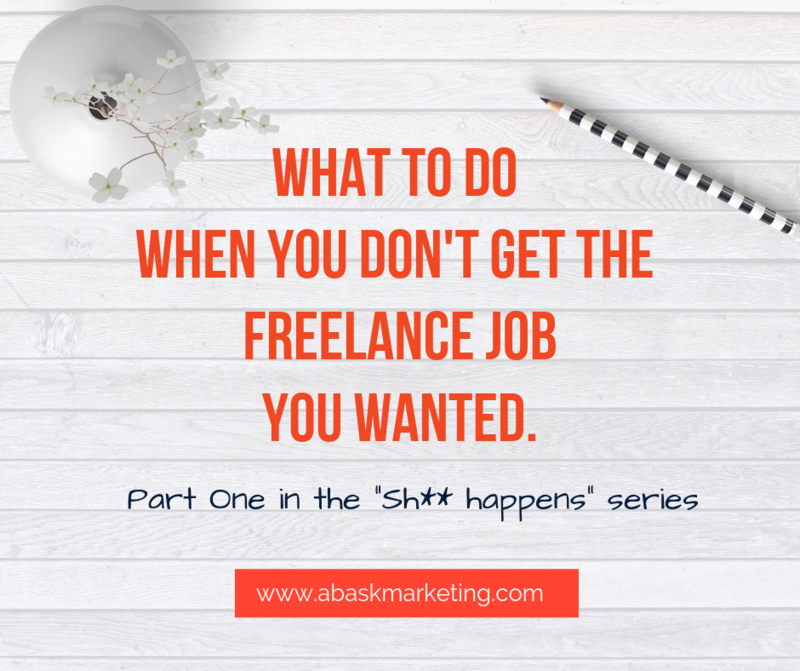 You can find professional bloggers through freelance websites, but you will spend a lot of time up front sifting through resumes and the true professional blogger will most likely not stick around for long. You will provide the initial idea, editing (expect less each month), images, and credit card details. They will provide a blog post on demand. “Oooh, that’s more than I expected” pricing. This is the realm of the true professional blogger where each blog post will cost you $100 – $150. If you can enter this realm, you should. This is where professional bloggers know how to work with the search engines, will provide you with licensed images, quotes, and research. Each blog post is unique and personalized to you. Your website will have one recognizable voice that speaks directly to your customers (professional bloggers are trained to research your customer so that they can know what they want to hear).  A professional blogger will research and provide the audience with other sources to back up your point so that you look credible AND connected! They follow your industry and can help you get in front of the right media and potential clients.  They can provide you with a content strategy so that you know the goals of your blog, and reports so you know whether you’re reaching those goals. These writers take the ball and roll with it. They are trained to make you look good and to get it done fast. They will provide: search engine optimized blog posts on schedule, ideas, research, images, quotes, calls to action, goals and tracking data. Treat them like an employee. Tell them company goals so they can help you reach them. Tell them your latest news so they can brag about you. Consider a monthly retainer.  If you pay upfront or place your blogger on a monthly retainer, they may offer you lower rates. I know I do! It makes my life considerably easier if I know I will be working on your blog posts for one year because I will get more involved in your industry and concistently follow the latest news. Collect everything that might be important and provide it at once. Give the blogger a schedule to reach you (“if you need me, email me on Mondays and I will return your answered question by Friday”). Be upfront about whether you are readily available or not. There’s nothing more irritating to all parties than waiting and waiting for feedback after being told it would be provided. Give the blogger freedom to post without prior approval. It might take a month to learn to trust one another, but when this happens… FIREWORKS! In short, hiring a professional blogger is just like every other service you pay for. If you want a $5 steak, you’ll also get a $500 doctor bill. If you want a SALE price, you can’t expect to get the same price every time. If you want reliable, consistent, trustworthy, and talented, and you can afford it, then don’t waste time or effort trying out newbie writers or foreigners. You get what you pay for.